The chateau overlooks the Loir river. Perched on a limestone outcrop, it shows its origins as a 12th-century fortress. 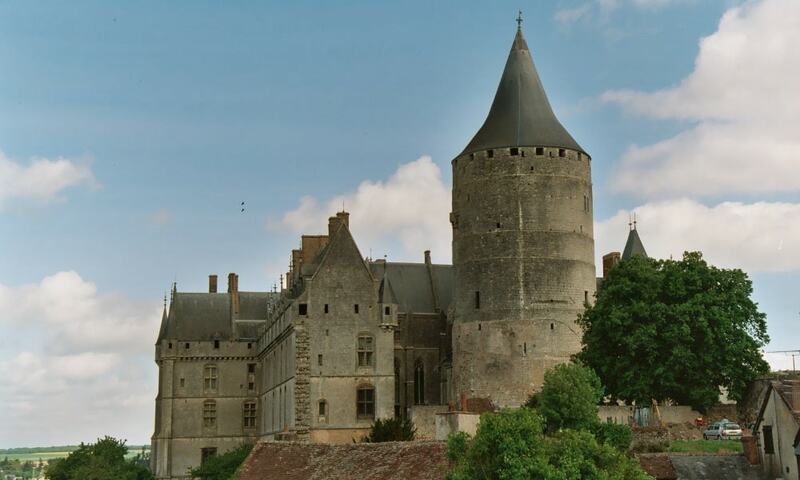 Converted by Jean de Dunois during the Renaissance into a comfortable residence, the main body of the building is roofed in the gothic style. It still has, notably, a finely carved staircase from this period. Renovated since the 1930s, the castle has been classed as a historic monument since 1918.